Taking children on rides into the mountains is a huge pleasure to families, but it is more difficult and with more risk and extra responsibility. For this reason on family expeditions we prefer to take children over 7 years of age. We usually send at least one extra guide for the children. We provide helmets for children and some also for adults if required. 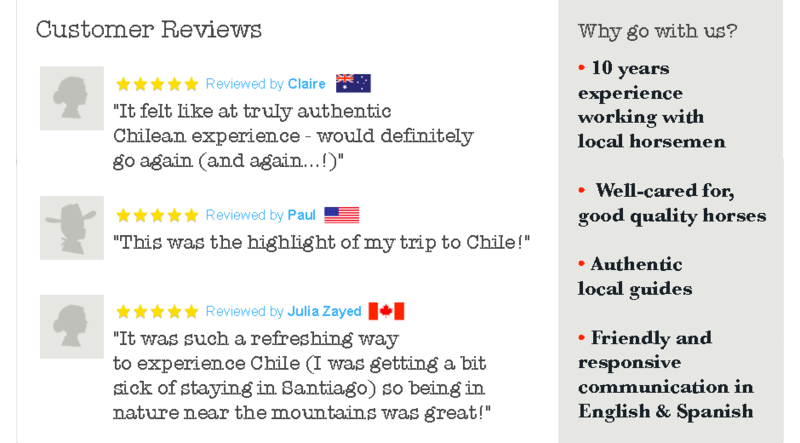 The Andes are rugged mountains and it is essential that you read our terms and conditions before reserving a trip. Having said that, it is an enormous pleasure to us as well as to the parents, to see children enjoying riding in the mountains, a unique and surely unforgettable experience. Some visitors also value the opportunity to share a day ride on horseback or camping holiday of this kind with all the family.